Our incredible spaces are the perfect location to host your corporate event, private concert, wedding, reception or business meeting. With access to the world’s greatest musical entertainment, full service event production, state-of-the-art lighting and sound, custom menus and mixology - our unique venues will exceed expectations of even the most discerning guest. Our talented staff handles every detail, so you don’t have to. Make your next meeting or private event, one to remember! 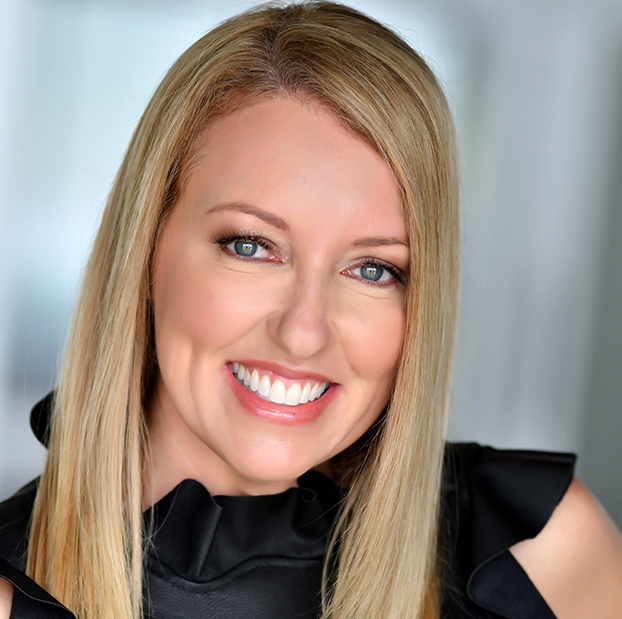 As Senior Vice President of Sales & Special Events at Live Nation, Deirdre McCready leads strategic planning, budget development, and the evolutions of business initiatives and programs for the National Special Events division. Deirdre is responsible for driving and managing the overall sales growth of the Special Events business at Live Nations’ 40+ venues, clubs and theatres. As one of the industry’s top talents for the last 20 years, she uses her creativity, expertise and finesse to ensure her team exceeds expectations. As Vice President of Special Events at Live Nation, Nickole Scott, is responsible for developing, directing and identifying multiple channel selling strategies while achieving financial goals with sales teams across 18 of Live Nations’ U.S. venues. Nickole’s brings 20+ years of event industry experience and was promoted to the Live Nation Special Events department in 2010 to assist with the vision and development of the division from its inception. Barbara Bouman brings to Live Nation 15+ years of creative selling, negotiating and implementation of special events. 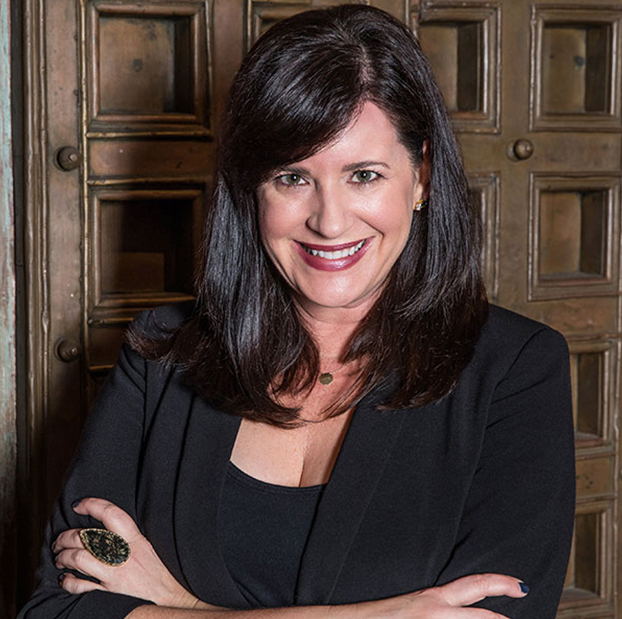 As Vice President of National Sales, Barbara works with closely with clients on multi-city programming, high profile VIP events, conference receptions, custom packaging, event logistics and much much more. She represents Live Nation Special Events at industry tradeshows increasing the profile and presence of Live Nation throughout the hospitality community.